Successful personal injury claims* often result from the expertise of expert personal injury lawyers. Trying to find the best for you involves searching around. There can often be a perception that a lawyer is a lawyer and can handle any kind of legal issue. While that may be the case, just like with doctors, there are specialists who are more used to dealing with particular problems than a general practitioner. So it’s worth getting the specialist personal injury lawyers with relevant expertise to handle a claim. That’s because there are many different kinds of personal injury claims in Ireland. One of the most common are injuries that happen as a result of car accidents, which can be varied (whiplash and other neck injuries are a frequent personal injury claim resulting from being struck by a vehicle). Others include slips, trips and falls in public places – this can often happen on a wet floor in a supermarket that is not properly marked out, for instance, as well as accidents that happen at work. A more specialist area of personal injury is medical negligence. This is where clinics or hospitals carry out procedures on patients that may leave them worse off, don’t provide an adequate level of care and patients suffer as a result, or even prescribe the wrong kind of medication. Medical negligence can be difficult to prove and involves a lot of investigative work, so the services of specialist personal injury lawyers are essential in these cases. If you’re considering appointing a firm of personal injury lawyers to handle a claim, there are some initial things you should look for. Don’t just take on the first solicitor you come across, without doing any background checking. It’s not always advisable to use the only local solicitor in your area, either, because they might not have the vital expertise you need to drive your claim to success. Start with a personal injury lawyer’s website. Practically every law firm has one now; if one doesn’t, you have to wonder whether the firm isn’t somewhat behind the times. Most legal practices describe on their sites what areas of the law they mostly work in, so this should be your first clue. If they don’t deal with personal injury at all, it’s probably not in your interests to hire them. 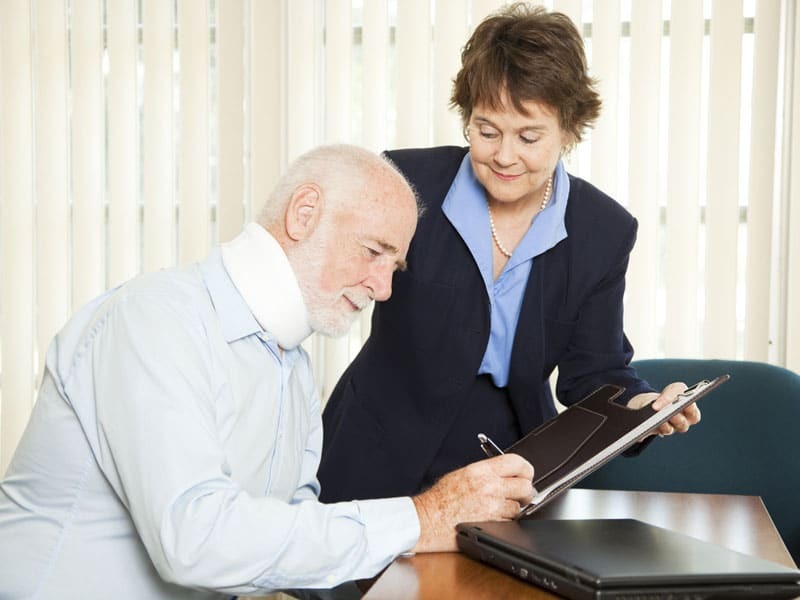 Attention to case detail and a personal touch are attributes of good personal injury lawyers. You want the care and attention you deserve to try and maximise your chances of the right result in your case. See if the websites you’re viewing have any client testimonials (many do) and also if anything is being said elsewhere online about the law firm. 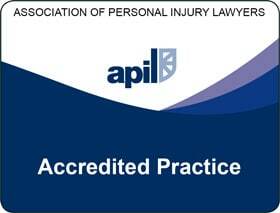 Find out what legal bodies or associations any firm of personal injury lawyers belongs to and whether they have independently audited quality assurance marks or have won awards. Look for logos, such as the Law Society of Ireland, APIL, AvMA, Quality Assurance marks or Irish Law Awards on their websites or elsewhere. Also, don’t forget word of mouth. If one law firm has done a particularly good job for a client, that person is sure to spread it around. So don’t be shy about asking family and friends if they’ve used a lawyer for personal injury claims or anything else, and if they would recommend them. You only have one shot at getting the right results in your case. Don’t risk it by not having the right lawyers on your case. Contact McCarthy & Co Solicitors today to get expert assistance with any kind of personal injury claim. You’ll soon discover why our many years of experience in this area will be of benefit to you, improving your chances of getting substantial financial compensation. 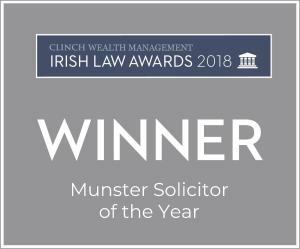 Contact our Solicitors in Dublin & Cork for further advice. 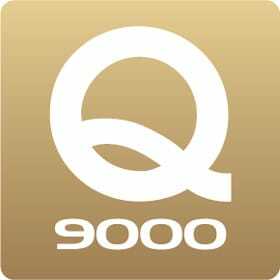 Previous Post How Do I Go About Making a Personal Injury Claim*? Next Post Is a Solicitor Really Necessary for Personal Injury Claims*?